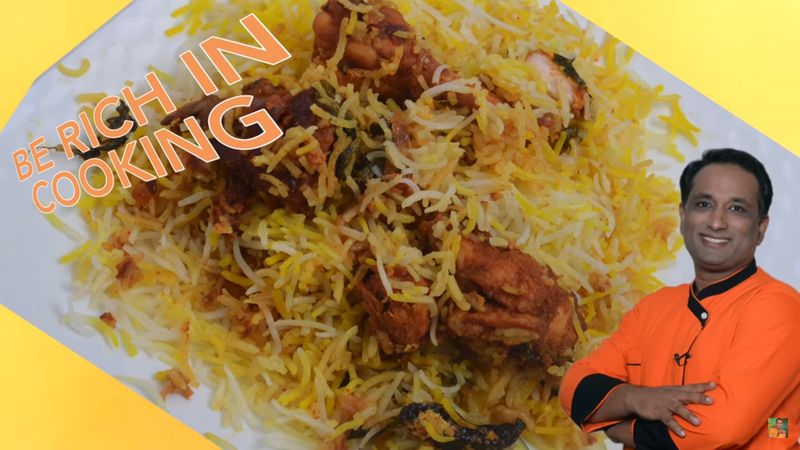 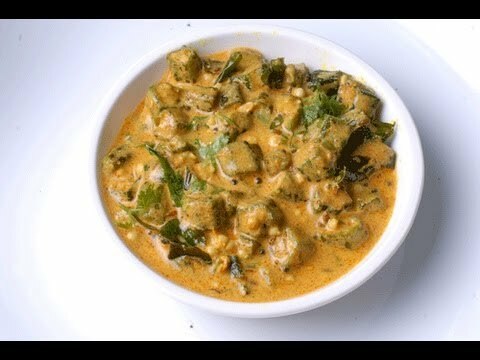 Try this easy and tasty street style chicken curry prepared with juicy chicken and some simple spices. 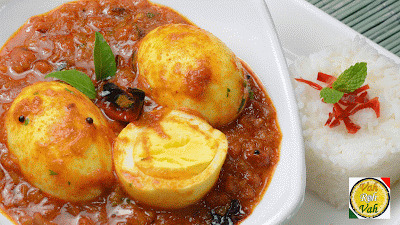 A quick and spicy egg curry with simple home available ingredients, perfect to serve with rice or roti. 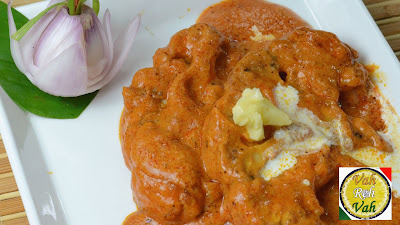 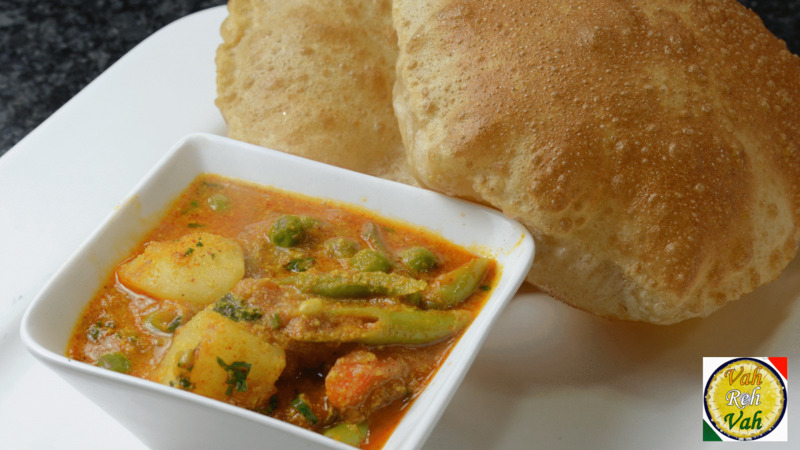 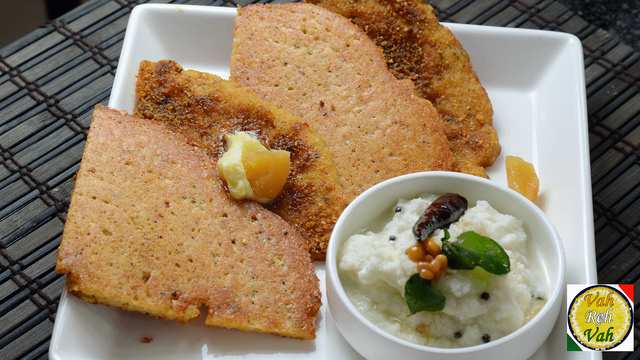 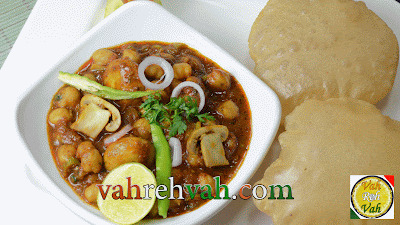 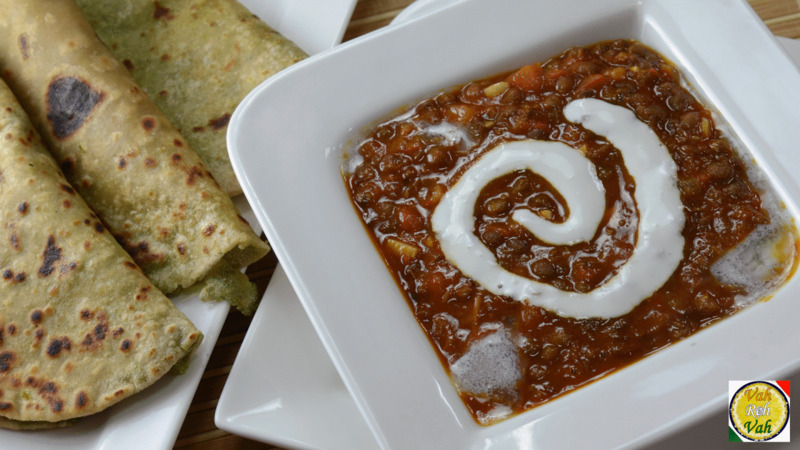 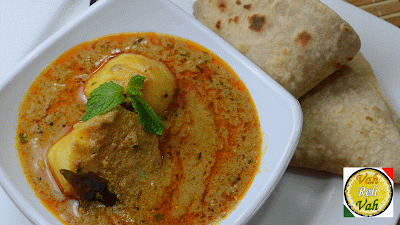 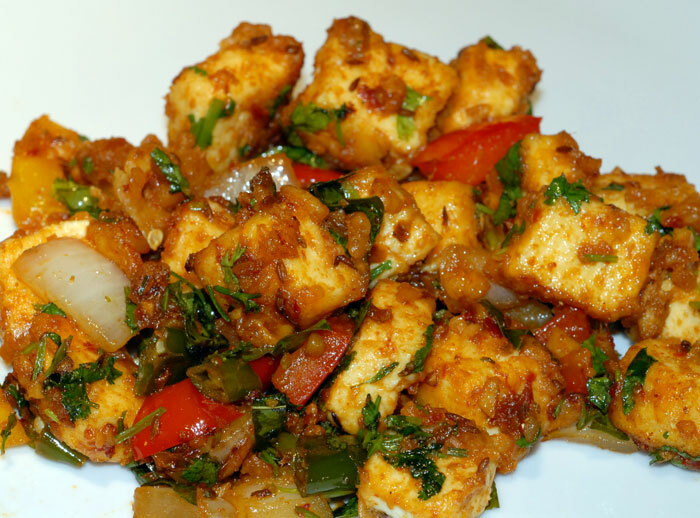 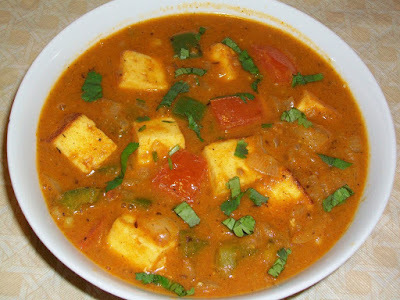 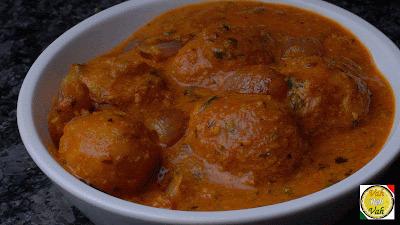 An easy and tasty curry with potatoes and curd, goes well with rice or roti. An easy and tasty tomato rice with left over rice and some simple spices. 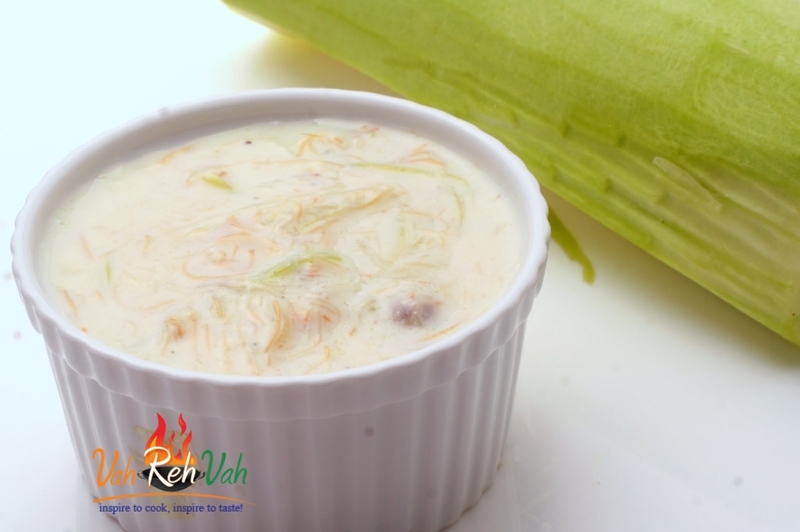 A delicious indain sweet prepared with milk and cashew nuts. Try this restaurant style chicken with the flavors of ginger and tomato puree and a perfect recipe to served with a simple naan or roti. 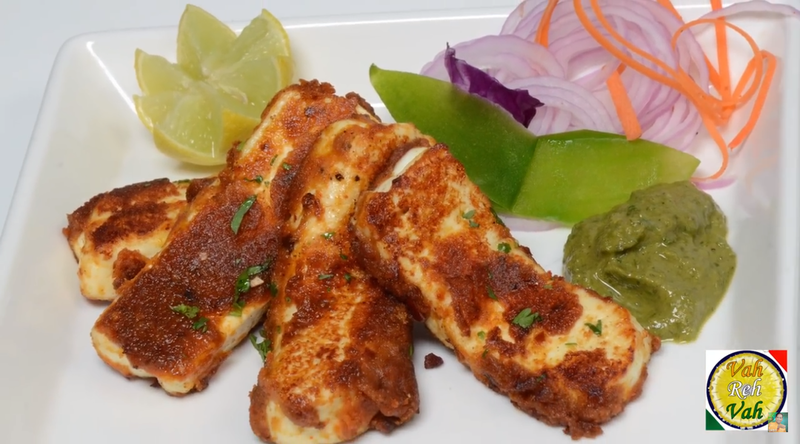 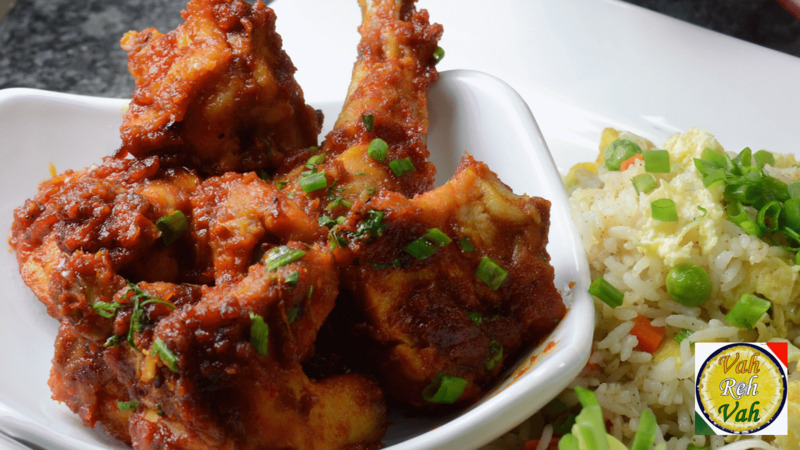 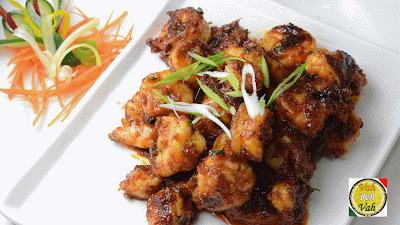 A simple chicken fry in which chicken is marinated with spices and fry it with curry leaf and green chillies. A delicious Indain sweet prepared with milk, semiya or vermicelli and bottle gourd.